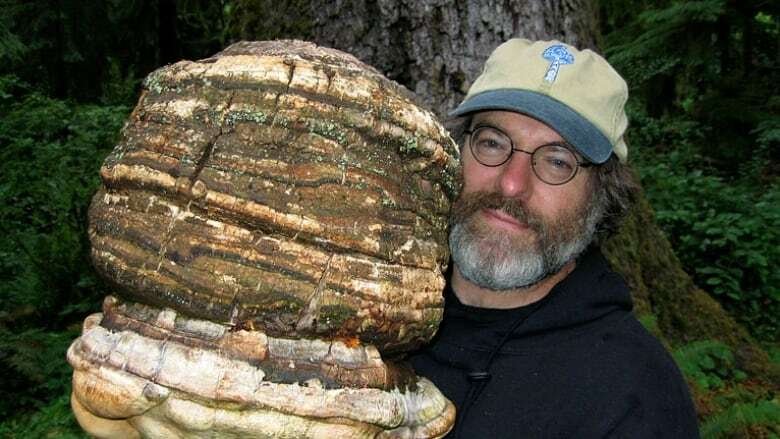 Paul Stamets looks nothing like his TV counterpart, but he's just as enamoured with fungi. In fact, he believes mushrooms can help save the planet. 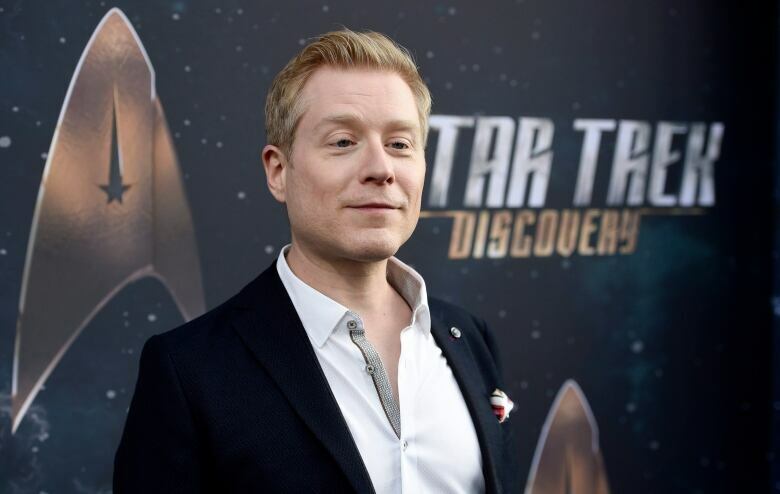 On Star Trek: Discovery, the character Lieutenant Paul Stamets is an "astromycologist" — a mushroom expert in outer space who is passionate about the power of fungi. Stamets is actually named after a real U.S. scientist who spends his downtime tramping through the forests of B.C. 's Cortes Island. The 62-year-old looks nothing like his blond-haired TV counterpart, but he's just as enamoured with fungi. But he's just as excited about Star Trek's potential to inspire people to create some of the science they see presented in screen — even if it does seem a bit fantastic. So were flip phones when people first saw Spock's, he said. "What I love about Star Trek is that we can actually set the stage for science fact," said Stamets. 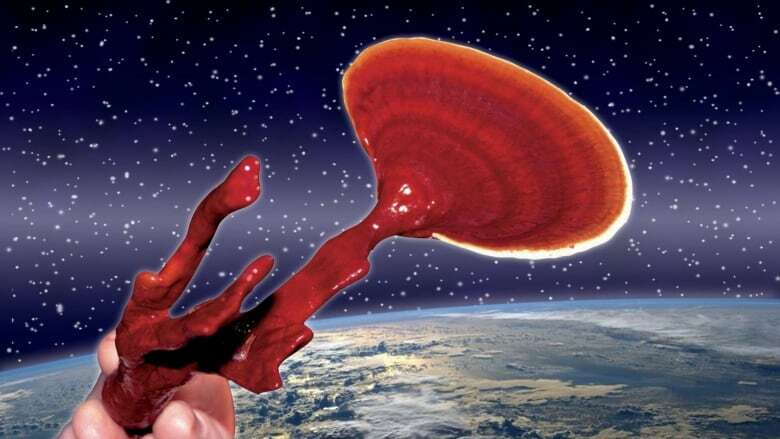 Amory Lovins, chief scientist of the Rocky Mountain Institute in Colorado, said Stamets' genius lies in finding extraordinary uses for mushrooms, often creating applications that read more like a Gene Roddenberry script than reality. In a 2008 TED Talk, Stamets explained how fungi can be used to "save the world" by cleaning polluted soil, replacing toxic insecticides and even treating viruses. It caught the attention of the U.S. defence department's BioShield program for testing at a top-security lab, where it saw some success. The military fears smallpox could be used as a biological weapon by terrorists. It's not the first time the military turned to mushrooms. In the pursuit of creating so-called superhumans, the military has used Navy SEALs to test Cordyceps sinensis fungus (or Mysterious Caterpillar Fungus), which is used in traditional Tibetan and Chinese medicines to help increase physical stamina and fight antibiotic resistant bacteria. Eventually, Stamets' research and reputation piqued the interest of Hollywood. The writers of Star Trek: Discovery were stuck in a plot rut, and decided to call Stamets for help. 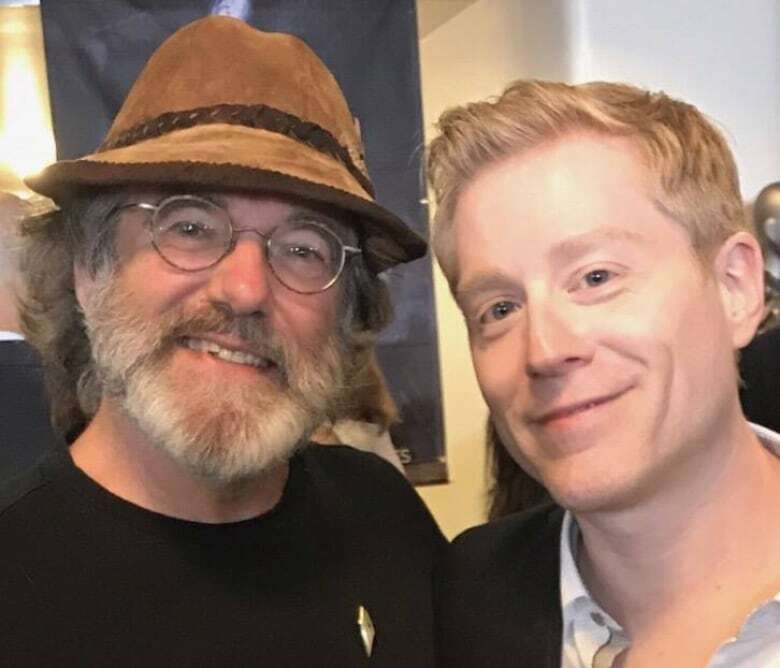 They were so inspired by the nature and breadth of his work, they wanted to incorporate it into the show's narrative — and created the TV character Paul Stamets, portrayed by actor Anthony Rapp. "They were blown away — roaring with laughter," said Stamets. "They are the foundation of the food web. Thirty per cent of the soil underneath your feet is composed of fungal mass, he said. "I knew nothing about dosing then," said Stamets. "I'm just a messenger for the mycelium," he said, referring to the network of fungal filaments under the soil that form the largest organism on earth. 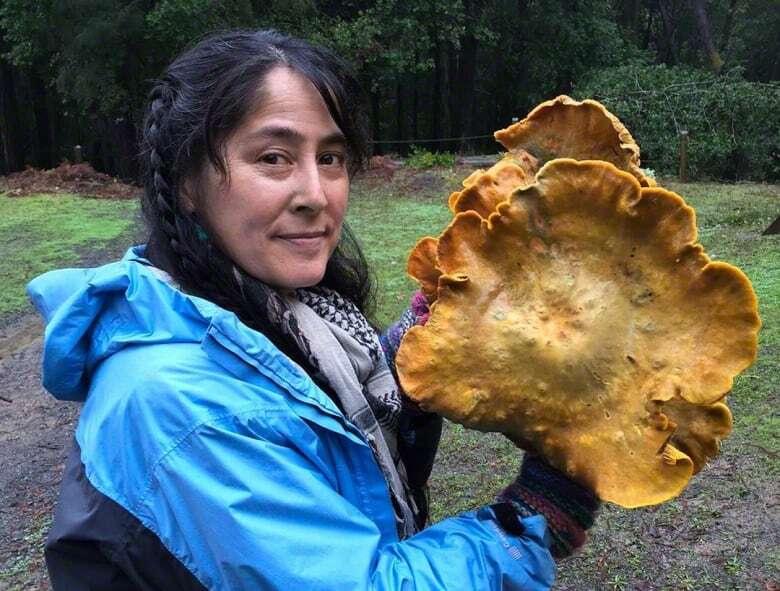 Mycelium can be found in every forest, but the biggest one he knows of is a massive, 970-hectare mass — bigger than 1,600 football fields — in an Oregon forest. Stamets believes this network "communicates," not unlike a fungal internet. The filaments transfer nutrients and information, and even sabotage unwelcome plants by spreading toxins. "We walk upon these mycelial landscapes," he said. "Literally underneath our feet are the solutions that are so desperately needed today, and yet we are Neanderthals with nuclear weapons." Eric Rasmussen, a Stanford-educated medical doctor, describes Stamets as a "savant" and helped him research the use of fungi to clean up radioactive waste. "A lot of humanity doesn't care that much for fungus," said Rasmussen, the CEO of Infinitum Humanitarian Systems in Seattle. "We worry about them and slice them and drown them in butter, but we don't really understand what they are doing." This fall, Stamets spoke at a California conference about "microdosing," a trend among some athletes and computer coders that involves ingesting tiny amounts of the psychedelic substances in magic mushroom to improve performance by enhancing perception. 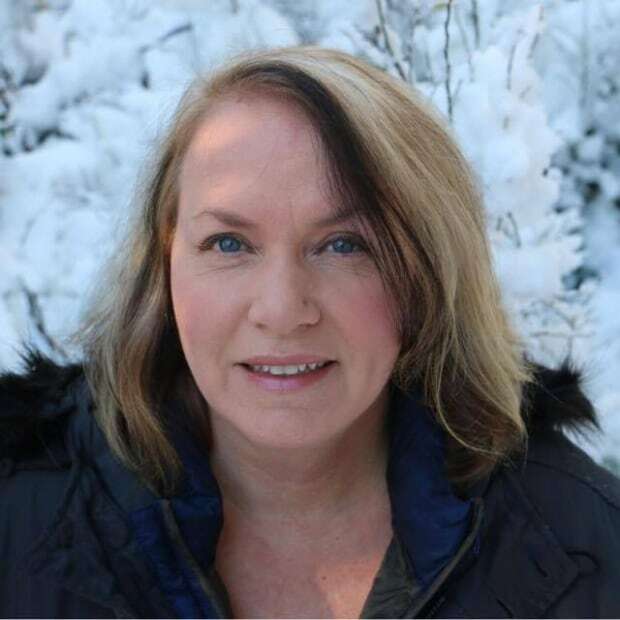 "Things I had spoken about for a number of years are now getting a lot of traction," said Stamets, who is the founder of Fungi Perfecti, a company that markets everything from garden products and mushroom supplements to a children's book. Stamets is thrilled Star Trek will ignite interest in his underfunded field, but he's quiet about one thing. Ask him to reveal upcoming plot twists and suddenly, he's as silent as a shiitake.